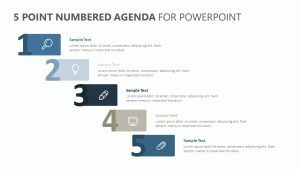 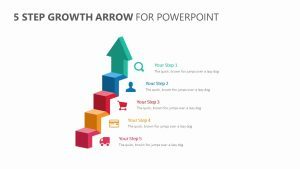 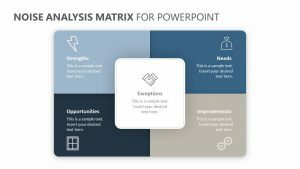 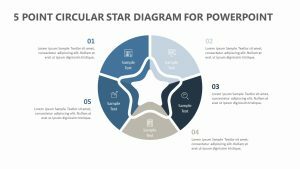 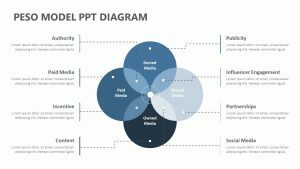 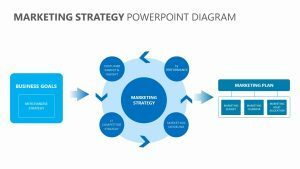 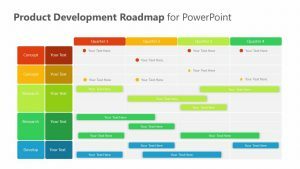 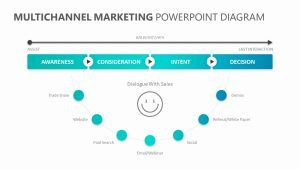 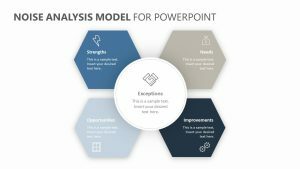 When you are first starting out with your company or brand and need to figure out the inner workings of what makes it unique, the Brand Development Timeline for PowerPoint can help. 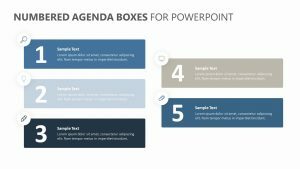 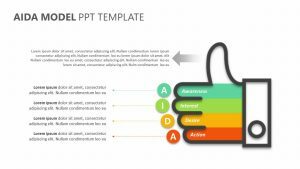 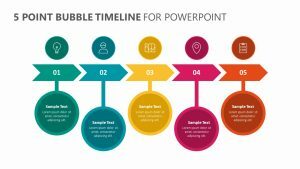 The Brand Development Timeline for PowerPoint comes with three fully editable PowerPoint slides with colors and text that you can leave or change. 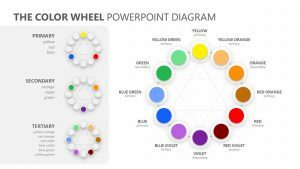 There are five circles, each one labeled by number and by steps. 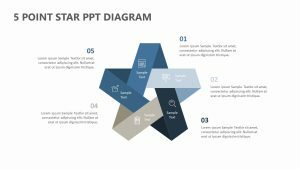 These include process, brand plan, design, package and propel. 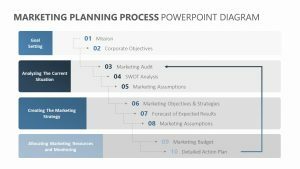 Included topics are primary research, branding strategy, brand elements, approved assets and execution to give you something to consider.